Here at Fringe Theatre we Fringe 365 days a year and you can to! Be aware our Year Round Volunteers work on an as-needed basis - we cannot always guarantee a certain number of volunteer hours. If you are looking for volunteer hours (e.g. 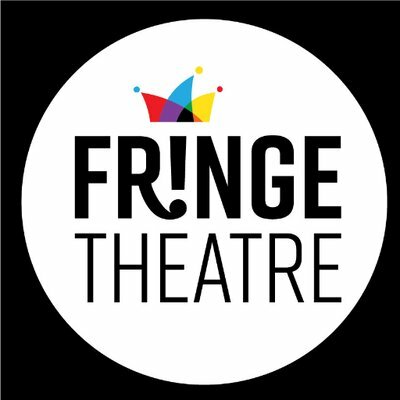 for School or University) contact us directly at volunteer@fringetheatre.ca to discuss the options! Have questions about the Duties or Requirements for this team? Get in touch! The Fringe Staff want to ensure you have the most fun and satisfying volunteer experience possible. Send us an email at volunteers@fringetheatre.ca or call us at 780.409.1922 to talk through the possibilities, to discuss your needs, your skills, any possible modifications and your favourite activities.